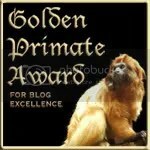 One more round for award-winning DDT poster – but where? 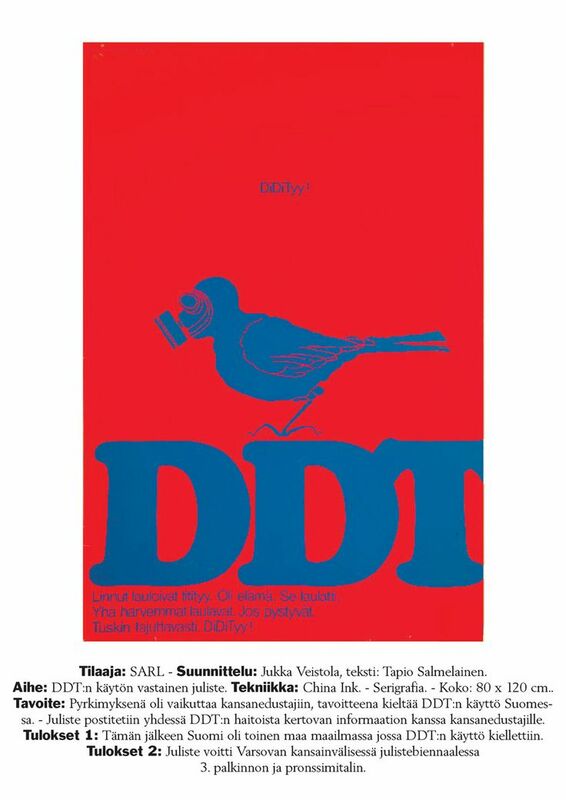 Helsingen Sanomat reports that a poster by Jukka Veistola which mobilized Finland to ban DDT back in the 1970s, has been included in a new book marking the most effective posters of the 20th century. A book has been published in Mexico that portrays the world’s most important posters from the 20th and the early 21st century. The book contains 120 posters, the artists of which include Andy Warhol, Joan Miró, and Pablo Picasso among others. Included among this worthy company is also Finnish illustrator Jukka Veistola’s ideological DDT poster from 1969. Veistola’s startling red and blue work was a prizewinner at the Warsaw International Poster Biennale in 1970, and was subsequently acquired by the New York Museum of Modern Art (MoMA) into its collections. In part, Veistola’s poster contributed to Finland’s becoming one of the first countries in the world to ban the use of the synthetic pesticide DDT (Dichloro-Diphenyl-Trichloroethane). I do have a couple of questions, though: First, what’s the name of the book? Second, who is the editor? Third, who published the book? It’s great to know that the poster is in a book somewhere; it would help those who would want to find or buy the book to know the name of the book, the editor or author, and the publisher. 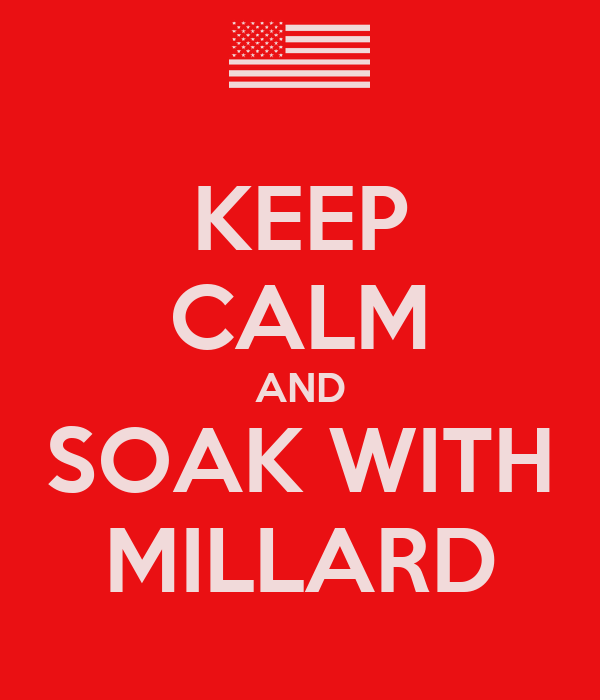 You are currently browsing the Millard Fillmore's Bathtub blog archives for the day Sunday, February 15th, 2009.